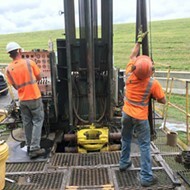 Groundwater discharge from an aquifer test at the Tennessee Valley Authority Allen Combined Cycle Plant in October. 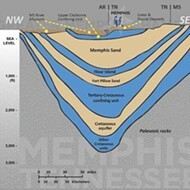 University of Memphis researchers will examine water quality issues related to the Memphis Sand Aquifer over the next five years with a new $5 million contract from Memphis Light, Gas & Water (MLGW). 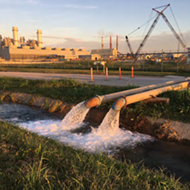 A U of M news release says MLGW "has grown increasingly concerned over water quality impacts to our sole source of drinking water, the Memphis aquifer. 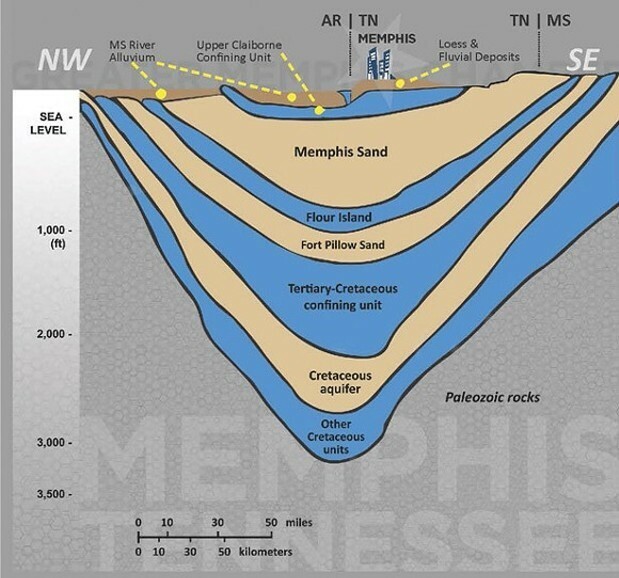 Above the Memphis Aquifer is a protective clay layer which shields our drinking water from pollution, but gaps, or 'breaches' in the clay have been discovered." The contract will go, specifically, to the university's Center for Applied Earth Science and Engineering Research (CAESER). 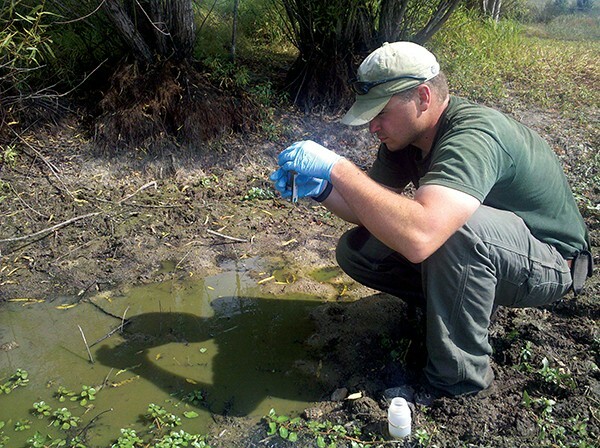 That group will be tasked "with finding more breaches in our clay layer, subsurface mapping of the aquifer, and determining how water use patterns impact groundwater contamination around the breaches. These gaps in the clay layer exist naturally and cannot be filled due to their size and depth below ground." 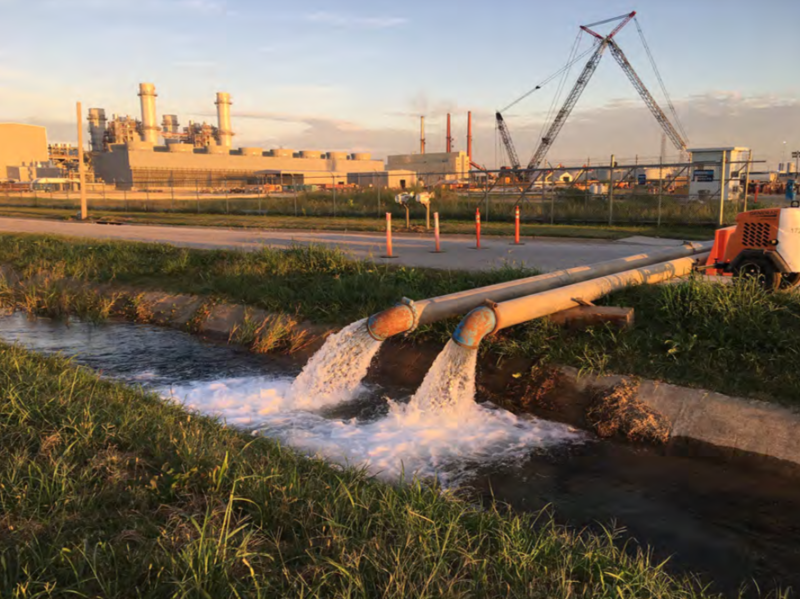 "These breaches pose a risk to the excellent water quality of the Memphis aquifer whereby contaminants are able to bypass the protective nature of the confining clay and enter the aquifer," said Dr. Brian Waldron, director of CAESER. "Over the next five years, we will bring the brightest student minds from around the world to the University of Memphis to tackle the problems we face." 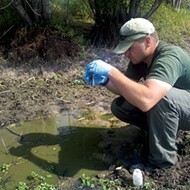 The $5-million contact and university dollars will allow CAESER to support at least 30 graduate students to investigate breaches within the MLGW water service area The grant does not cover Germantown, Cordova, Collierville, or Bartlett, although the breaches could continue into those service areas. 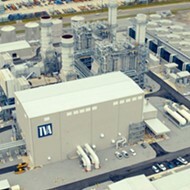 CAESER hopes to "expand current contracts to address the issues." The new contact is thanks, largely, to a Memphis-City-Council-approved water rate hike of 1.05 percent on MLGW bills, which comes out to roughly 18 cents per month.